Tandarra Estate Sauvignon Blanc is a crisp and refreshing wine and when slightly chilled, it pairs well with white meats like chicken, pork and fish including sushi or cheese. Tandarra Estate Shiraz is a rich dark red wine with pepper and spice flavours. Its’ long palate and fine tannins complements peppered steaks, spiced foods as well as lamb, duck, venison and kangaroo. Tandarra Extra Virgin Olive Oil is fresh, pungent and comes in 250ml bottles. Harvesting the olives from the trees is a critical step in the quest for quality olive oil. Our olive oil has been officially graded as Extra Virgin with a vibrant, fruity flavour and is a rich source of anti-oxidants. 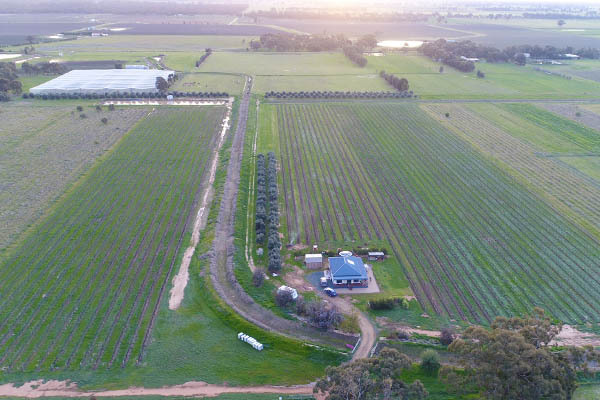 Tandarra Estate vineyard and olive grove is a small family owned business based on the NSW Victorian border town of Echuca-Moama, a 10 minute walk from the award winning Rich River Golf Club in Moama and approx 3 km from the Mighty Murray River. 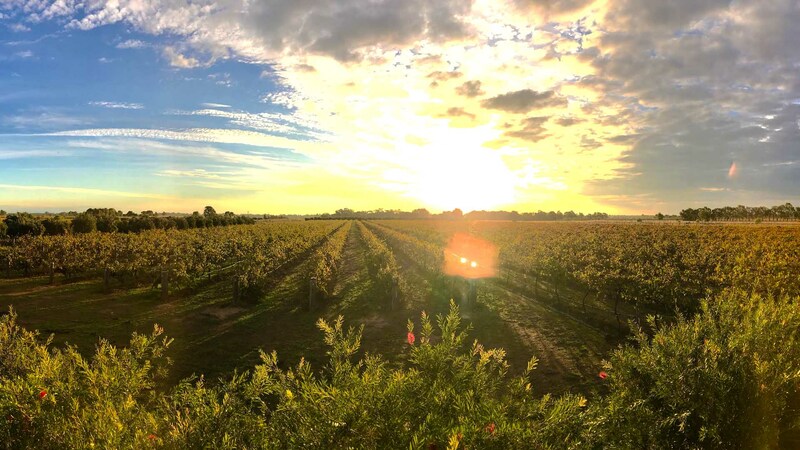 Tandarra Estate Wines is dedicated to the production of excellent boutique wines and fresh extra virgin olive oil. 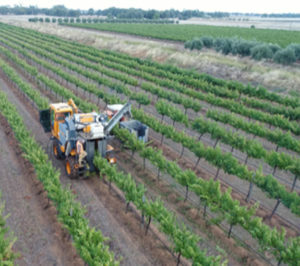 Tandarra vineyard was established in three stages. Sauvignon Blanc was planted in 1995, Shiraz plantings in 1998 and Merlot the following year. Kalamata and Correggiola Olive Trees were planted in 1999 to protect the vines from wind and frost. The soil type of rich clay loam and annual temperature range is ideal for growing both grapes and olives. The Shiraz grape was introduced into Australia in 1832 and is now Australia’s leading grape in both volume and viticulture. It is a dark-skinned grape with rich bold structure and berry flavours. 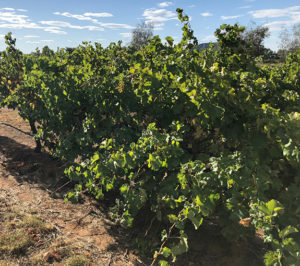 The variety produces wines with a wide range of flavour notes, depending on the climate and soils where it is grown, as well as other viticulture practices chosen. Sauvignon Blanc is a green skinned grape variety which originates from Bordeaux region in France. 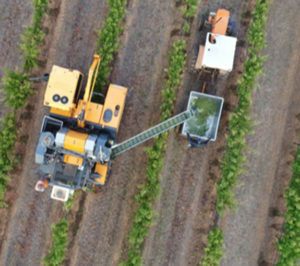 Descriptive notes for Sauvignon Blanc can vary depending on a particular vintage’s growing conditions, viticulture practices and regional soil types. Tandarra Estate Wines pioneered Sauvignon Blanc in Moama and our low yielding mature vines grown in rich clay loam soil, produce tropical flavours with fresh lively acidity. Tandarra Extra Virgin Olive Oil – upon request. We like to keep you up to date with how things are progressing here at Tandarra Estate.